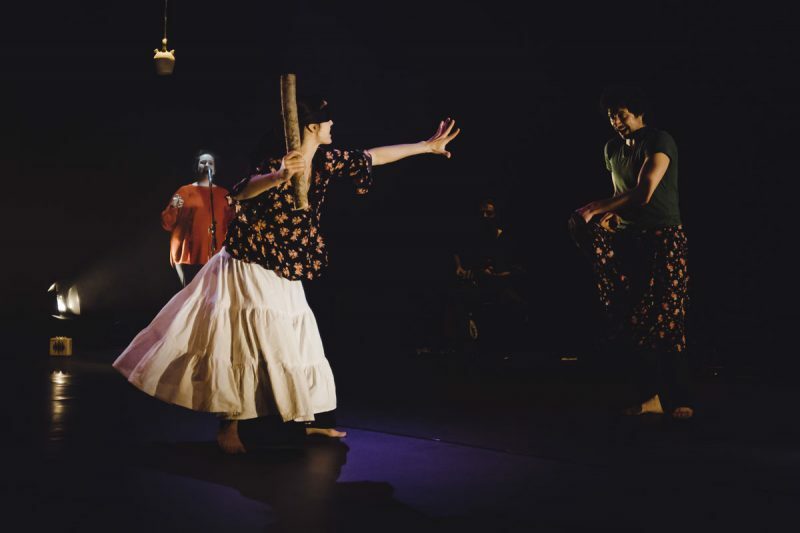 After a few fantastic first weeks of 2019 travelling to Italy, Canada and Spain, the company will be heading this week to Auch in France to perform iU an Mi at our collaborators’ venue Circa. The following week, Lali will be with IT Dansa to rehearse Kaash of Akram Khan Company before performing Sa Mateixa, created in collaboration with Joana Gomila thanks to the Auditori de Barcelona. Get the links in our calendar.